We are incredibly excited to announce that we have launched a new service and brand – Finstacker. Our mission at Finstacker is – To help businesses find and implement the optimal mix of software and services to complete their financial management tasks. 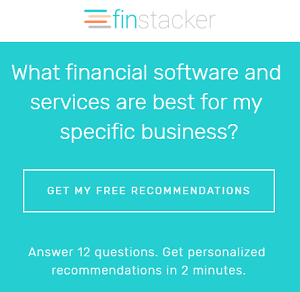 Learn more about what a “financial stack” is, why it can be some complicated to get right, and how Finstacker can help.